My new mascot and the name of my business. 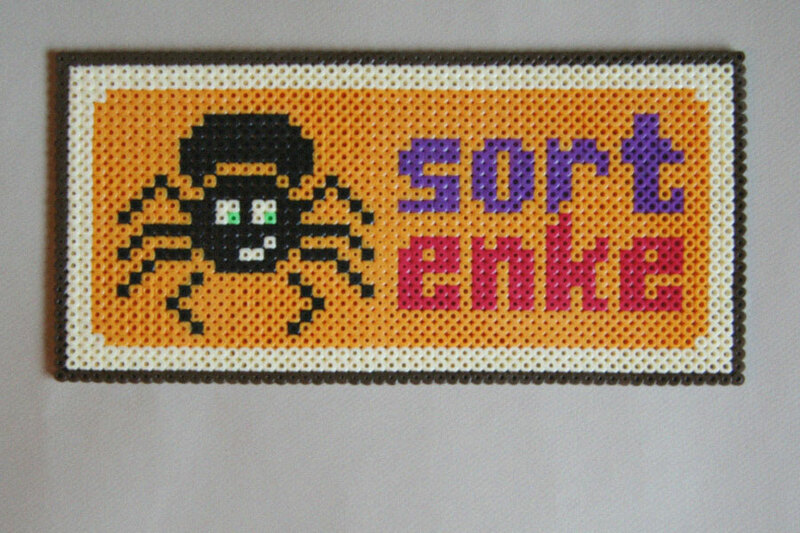 Sort enke is Norwegian for black widow. 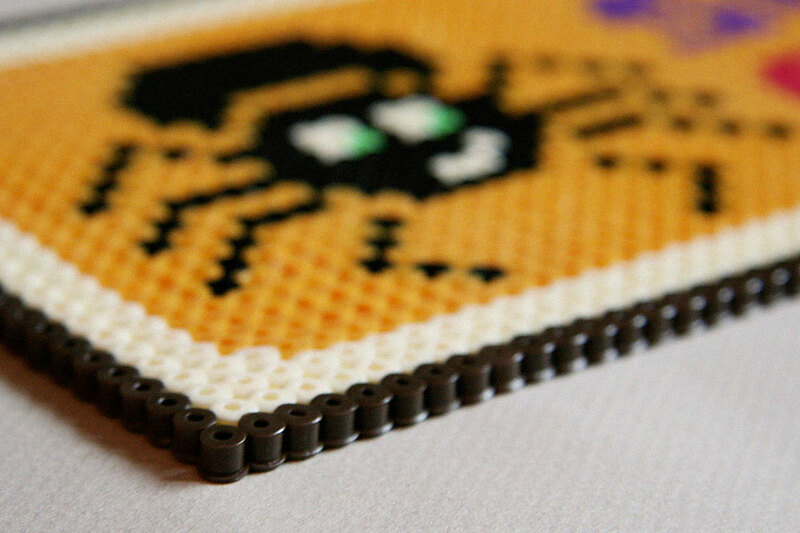 I needed a break from messing around with my company’s website — beading to the rescue. 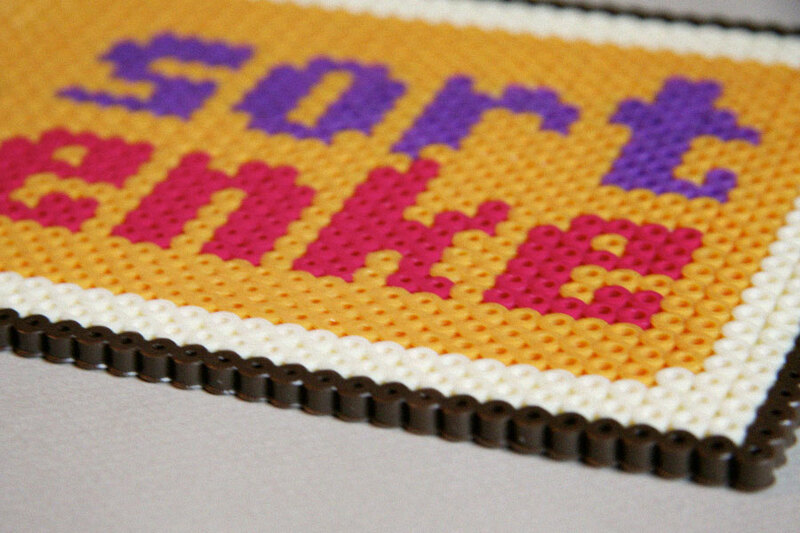 Perhaps I can use it as a door sign for a future office? !